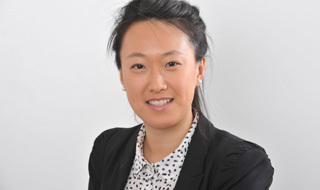 An insight into a trainee's life at B P Collins LLP. The trainee programme is of strategic importance in sourcing and developing our future leaders and a number of our current partners and senior associates trained with the firm. 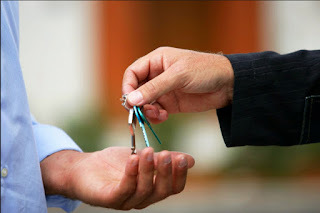 As the property group’s sole trainee, I am given tasks from both the commercial and residential sub-groups. Recently, I was tasked with reviewing and summarising the terms of a tenant break clause for a client who wanted to exercise it to end their lease early. A key issue was that the lease did not include an express provision for the refund of rent paid in advance of the break date. The tenant paid on a quarterly basis and the break date fell just after a quarter day. It is well established law that, for any such refund, there must be an express provision for repayment by apportionment of rent paid in advance. At the same time that I was researching this area, the Supreme Court handed down judgment in the long-running case of Marks and Spencer plc v BNP Paribas Securities Services Trust Company (Jersey) Ltd and another  UKSC 72 (2 December 2015), which confirmed this position. Marks and Spencer (“M&S”) was the tenant under four identical subleases running from 25 January 2006 to 2 February 2018. The landlord was BNP Paribas Securities Services Trust Company (“BNP Paribas”). Rent was payable on a quarterly basis and the leases contained a provision for a tenant’s break clause if M&S gave BNP Paribas 6 months’ prior written notice before the set break dates. For the break clause to take effect, there had to be no rent arrears and M&S were to pay the landlord one year’s rent. Crucially, there was no provision in the leases requiring BNP Paribas to refund any overpayment of rent at the break date. M&S served a break notice on the landlord to determine the lease on 24 January 2012 and subsequently paid the quarterly rent for the period 25 December 2011 to 24 March 2012 and the one year’s rent, as required. 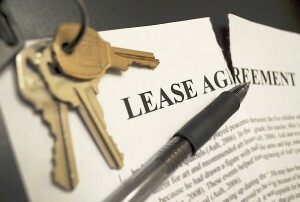 Consequently the break notice was effective and the lease determined on 24 January 2012. M&S then brought a claim against BNP Paribas primarily for the recovery of the overpayment of rent for the period between the effective break date, 24 January 2012, and the next quarter day, 25 March 2012. M&S was successful at first instance, but the Court of Appeal reversed the decision. M&S appealed to the Supreme Court. The Supreme Court upheld the Court of Appeal’s decision. One of M&S’s main arguments was that such a term was implied by certain wording in the lease. However, the Supreme Court confirmed that a term should only be implied if required for business efficacy or if it passed the officious bystander test, i.e. the implied term is so obvious that it goes without saying. In this case, the parties had carefully and fully considered the content of the leases, including the provisions of the break clause. Other provisions providing for payments between the parties on the operation of the break clause highlighted this careful consideration and therefore it would be inappropriate for the court to imply any further terms. 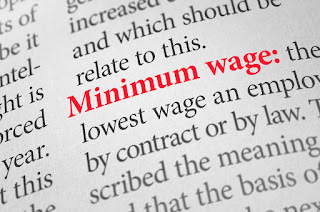 The Lords additionally looked at the apportionment of rent payable in advance and confirmed that, unless there is express provision for this, any overpayment of rent was not repayable except under exceptional circumstances. The Lords pointed out that this principle had been the same when the leases were entered into by the parties and that the leases were both full and professionally drafted. This judgment serves as a reminder of the existing law relating to repayment of rent paid in advance and the importance of providing for this expressly in the lease to ensure that the tenant is able to recover on the operation of a break clause. Posted by Katherine Yu, trainee in the property practice group. 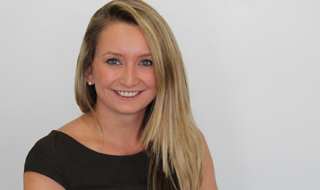 Katherine started her training contract with B P Collins in May 2015, after joining the firm as a paralegal in April 2015. Katherine graduated from the University of St Andrews with a joint honours degree in International Relations and Modern History. She went on to study the Graduate Diploma in Law at the College of Law and the Legal Practice Course at BPP in Holborn. "But it turns out that some of us should have paid a bit more attention to that slip." "While this appears to be a genuine mistake, it is incidents like these that will not only leave the employer with a whooping bill to pay but can also cause some serious reputational damage." 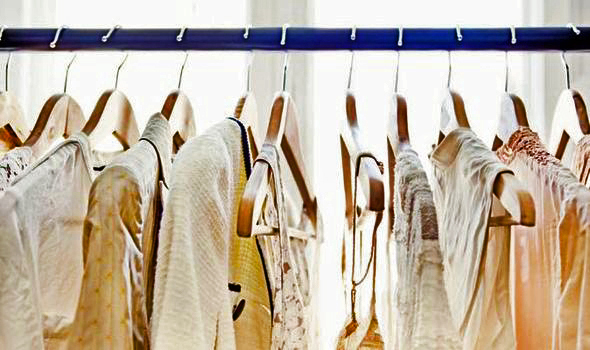 To avoid mistakes like this in the future, employers should carry out a review of their staff uniform policies and benefit packages to make sure that staff are paid at least the minimum wage after these deductions. 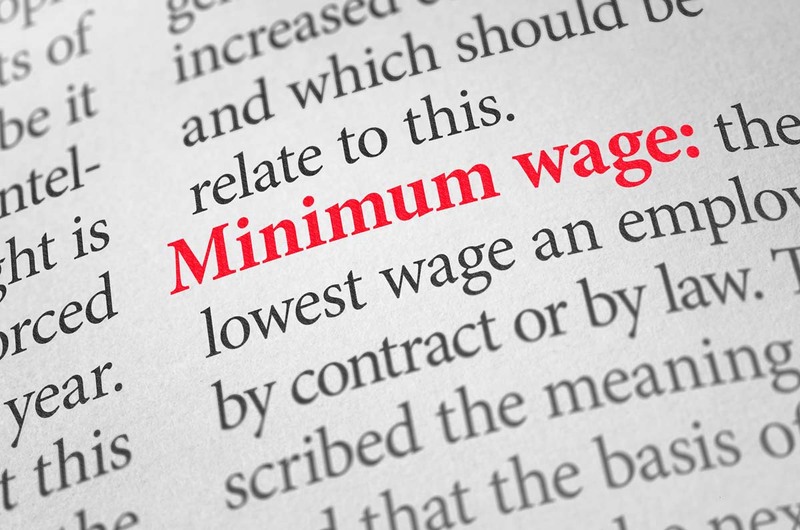 Employees also need to be aware of the new NMW for over 25s - the so-called “national living wage” - due to be implemented in April, which will see the lowest wages rise to £7.20 an hour. "The Trades Union Congress estimates that at least 250,000 workers are being underpaid but that only a quarter of offenders are being caught." Posted by Elizabeth Maxwell, trainee in the employment practice group. One of the things that I have most enjoyed about my seat in the firm’s private client practice group is the wide variety of work that we do. 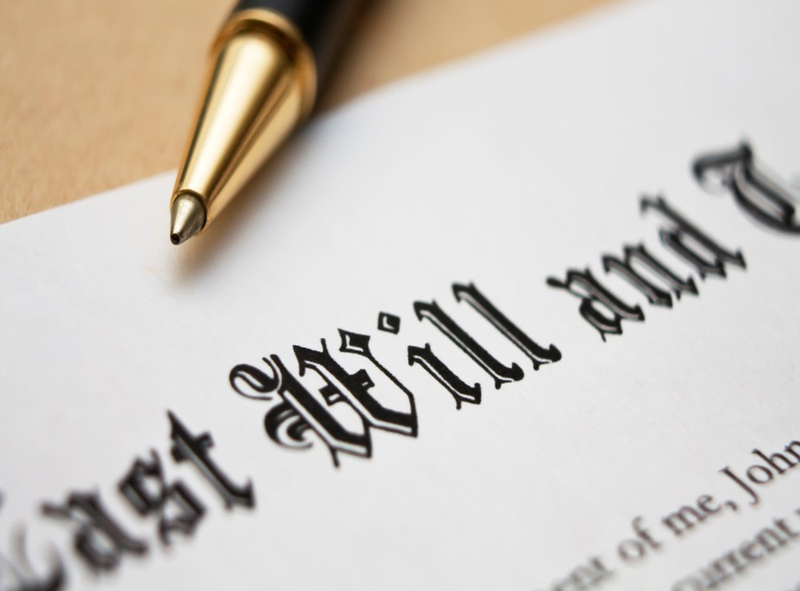 During my seat, I have prepared Wills and Lasting Powers of Attorney for clients, made deputyship applications on behalf of clients who have lost capacity and assisted with the creation and administration of family trusts. In addition, the firm frequently advises executors that are dealing with a relative’s estate and can also act as executor itself when relatives are unable to undertake what can be an onerous responsibility. Recently I have been assisting in the administration of the estate of a Polish man, who I will call “Mark”. Mark had lived in this country for many years, but still had property in Poland. This is sometimes because the deceased previously lived in another country, or sometimes because the deceased owned a holiday home in, say, France or Spain. 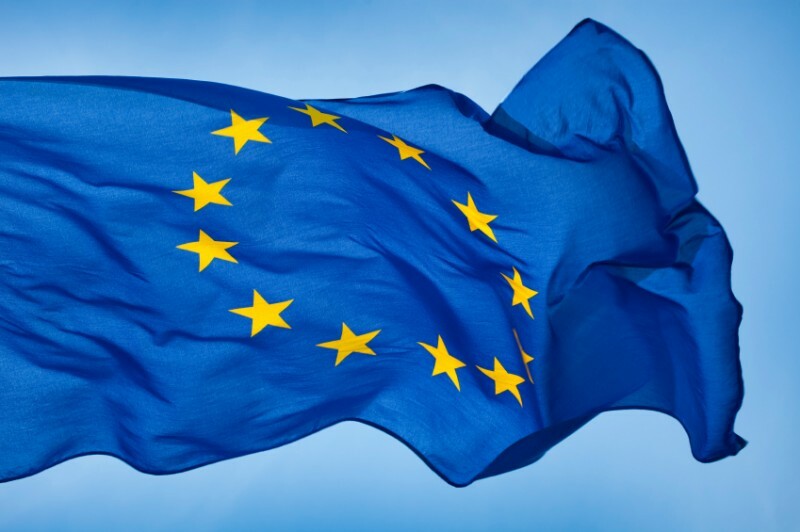 Many of the principles governing the succession of European property have changed recently as a result of the European Succession Regulation, which came into force on 17 August 2015. The UK, Ireland and Denmark have not signed up to the Regulation but all other EU countries (including Poland) have and so it will affect English testators with property in Europe. The Regulations do not apply to Mark’s estate (he died in May 2015), but I will nevertheless discuss the likely impact of the regulations in the future. Mark’s Polish property threw up three particular legal issues that we had to consider. “First, was Mark’s English Will valid in Poland?" Mark had one English Will, which dealt with both his English and his Polish property. Fortunately, the answer was yes; Polish law accepts a Will that is validly made in England. The position would be the same if the European Succession Regulation applied, as the Regulation states that a Will is valid as long as it is valid in the country where it was made. If the country where the property is located is outside of the EU, it will often be more sensible to have a second Will to cover the foreign property, to ensure that the Will complies with local requirements. Even if the property is in the EU, it will often be easier to have a foreign Will. A local official in Spain or Poland may not have encountered an English Will before, which may make dealing with and selling the foreign property more difficult. While in England a testator can (within limits) leave his property to whoever he chooses, this is not the case in some other countries. For example in France, a testator is obliged to leave a certain proportion of his property to each of his children and to his spouse- regardless of whether the testator was English and lived in England.If the property is subject to French succession law, it must be left to spouse and children in the appropriate proportions. Under English law, the usual position is that real property (generally land and buildings) passes under the succession laws of the country in which it is located. As a result, Mark’s property in Poland will pass under Polish law. Matters would have been more complicated if Mark had died on or after 17 August 2015. In contrast to the English law default position, under the European Succession Regulation (which binds Poland), property generally passes under the succession law of the country in which the deceased was habitually resident (in this case, England). However, despite the apparent incompatibility between English and Polish law, the European Succession Regulation is likely to allow England to shift responsibility back to Poland, so that Polish succession law would still apply to the property. 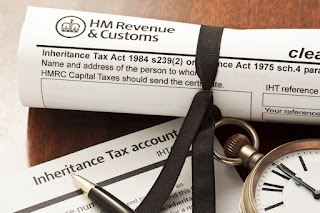 In the UK, inheritance tax does not depend on the location of the property, but on the domicile of the deceased. 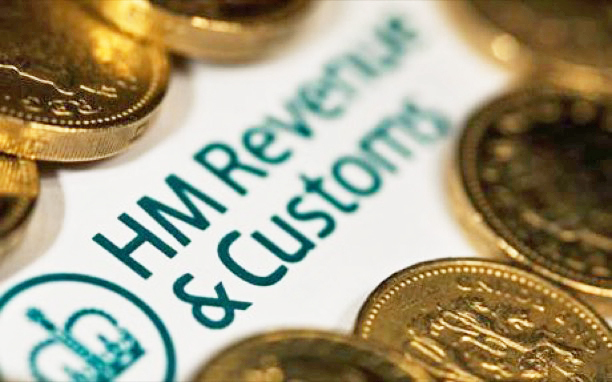 As Mark had lived in the UK for more than 17 of the past 20 tax years he was deemed to be domiciled in the UK for inheritance tax purposes. As a result, the starting point was that his estate would pay inheritance tax on all of his assets, even the Polish property. 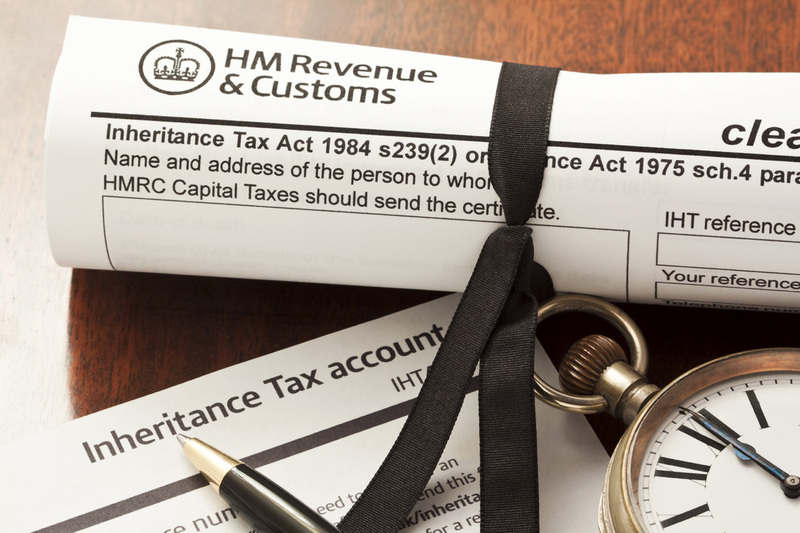 In practice, double-taxation can often be avoided as the UK has treaties with a number of other countries (for example, the US, Ireland and France) to avoid being charged inheritance tax twice on the same assets. Unfortunately, the UK does not have such a treaty with Poland. In these circumstances, HMRC usually allows the executors to deduct a “credit” from the inheritance tax due on foreign property, equal to the tax due on the assets in the foreign country. However, (predictably) the position is more complicated if Polish assets are involved. This is because in Poland the person inheriting the assets (rather than the estate) is liable for any inheritance tax due and so the process of applying for a rebate from HMRC is more complex. It is important for clients who own foreign property to think about the implications after their death. While nobody likes to consider their own mortality, many problems which crop up after death can be avoided by simple planning beforehand. Posted by Elisabeth Kynaston, trainee in the private client practice group. 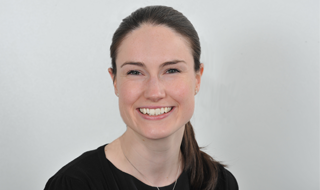 Elisabeth Kynaston started her training contract with B P Collins in February 2014, having previously worked at a legal publishing company and a legal advice centre in East London. She graduated from Durham University with a first class honours degree in Ancient, Medieval and Modern History. Elisabeth has completed the Graduate Diploma in Law and Legal Practice Course at the University of Law, Bloomsbury, both with distinction. After two years of being a trainee, I’ve finally qualified as a solicitor! It's the perfect time to reflect on my training contract here at B P Collins and give an insight into my experiences. When I started in September 2013, I was repeatedly told that two years would “fly by”. I didn’t think it would, as two years sounds like a long time. But like anything, whether it’s three years at university or a Man v Food-style eating challenge, we have a tendency to split big tasks into manageable chunks. And with a training contract, moving to new practice groups every few months can feel like you’re starting a new job each time. 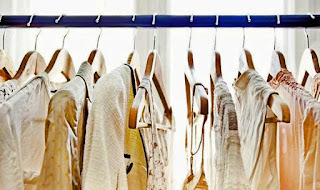 Each practice group has new work, new colleagues, new clients and different ways of doing things. Some are open plan, others individual offices. Far from daunting, I found this really refreshing. I can never say I got bored or even too comfortable, and I was always kept on my toes (Michael Jackson would have been proud). Let's start at the beginning as a fresh-faced trainee in my first seat - property. I very much enjoyed property; I actually think it should be a compulsory seat for trainee solicitors, whichever firm you're in. It's amazingly pervasive as property-related issues crop up in nearly every area of law. My time in property was also the most eye-opening. I was thrown into the deep end as the practice group was very busy at the time, and I also had the benefit of returning for a second seat later in my contract. Upon joining, I quickly grasped the nature of residential and commercial sales and purchases, working on commercial leases on behalf of both the tenant and landlord and all manner of Land Registry applications. 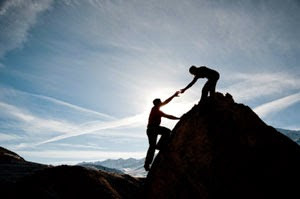 Of course, assistance was always available whenever needed, but I enjoyed using my initiative to progress a transaction. There are excellent opportunities for client contact and you would often be a client's first port of call. Corporate and commercial (CoCom) was my second seat. I always enjoyed corporate work, having opted for the private acquisitions elective on the LPC and, back in May 2014, I wrote a blog about my seat in CoCom. I met fascinating business people and assisted in a wide range of transactions, including acting for a 3D modelling and printing company in its share sale, advising yacht and rowing clubs in their tax/charity statuses, and amending manufacturing and licensing agreements concerning a global film franchise. If ever you want a great insight into the formation of companies, their regulatory requirements and how businesses run, then CoCom is an excellent seat to do so. 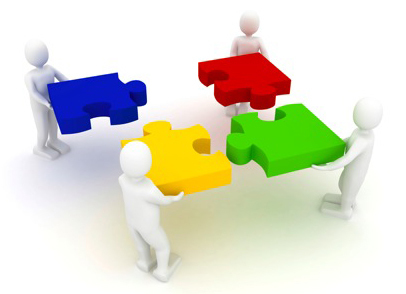 I also saw the collaboration between solicitors in several practice groups working on a single corporate transaction. I then went back to property for my third seat before completing my training contract with two seats in litigation and dispute resolution. My time here was split between property litigation and general civil litigation. By this time, I was seen as an 'experienced' trainee ("where's my walking stick?!") and therefore had a brilliant level of responsibility, often handling smaller pieces of litigation on my own or being given sole responsibility of a substantial task within larger, more complex proceedings. In property litigation, I assisted the supervising fee earner in a claim at the First-Tier Tribunal of the Property Chamber involving leaseholders of 36 residential properties and our client as landlord/freeholder (which ties back into the importance of a seat in property!). In general litigation I had a hugely varied workload with, for example, contested probate claims, contractual disputes and unfair prejudice petitions. It was general litigation where I decided to qualify and (luckily!) the practice group was able to keep me and fellow trainee Rebecca Mitchell as newly-qualified solicitors. Litigation seems to suit me. Your training contract, wherever it is, is likely to be career-defining. 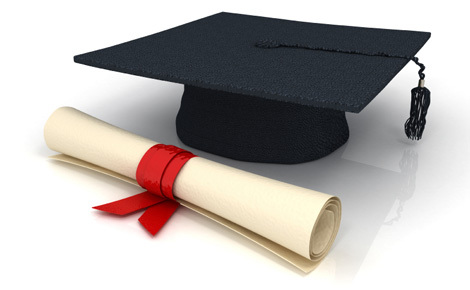 I learnt not to see it as a long journey to qualification, but to consider each seat as a new stage, or even a new job. Enjoy it while it lasts – it'll fly by. Posted by Rajiv Malhotra, newly qualified associate in the litigation and dispute resolution practice group. 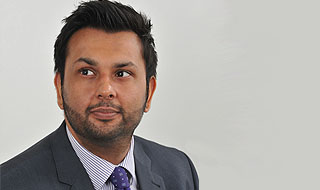 Having graduated with LLB (Hons) from the University of Birmingham before completing the LPC at BPP Law School, Rajiv completed his training contract with B P Collins. Upon qualification, he joined the litigation and dispute resolution team as an associate in September 2015. Having joined the firm in April as a paralegal, I am now undertaking my first seat with the family group. So far I have been involved in a number of interesting cases, ranging from complex high-net worth financial disputes to cases involving children arrangements. My tasks have been extremely varied and have included drafting documents and correspondence, putting together trial bundles, liaising with counsel and attendance at court. Each case has been as fascinating as the last, primarily due to the subtle nuances unique to each scenario and the engaging human aspect of working closely with clients. One issue that has come up on several occasions is how the family courts treat loans from family members and friends within financial remedy proceedings. It is common for family members or close friends to lend each other money on the basis of a verbal agreement and with little or no formalities in place. Of course, when life is running smoothly, this causes no problems. "But divorce can put such casual arrangements under the spotlight." 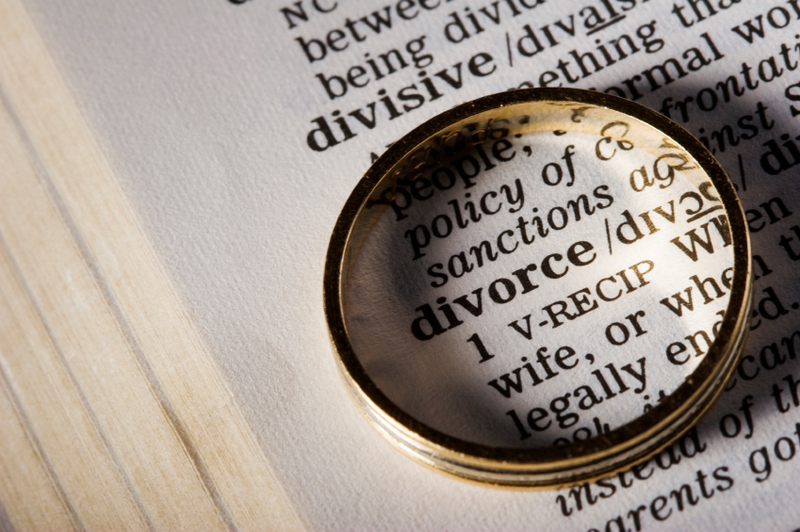 Getting divorced can involve two different sets of proceedings. First, divorce proceedings, which consist of a straightforward paper application to the court to bring the marriage to an end. Second, if the parties cannot agree between themselves, financial remedy proceedings to settle their financial affairs. Financial disclosure is part of the financial remedy proceedings. This involves comprehensively setting out a party’s financial circumstances, including income, assets and liabilities with supporting documentation such a bank statements, tax returns and payslips. This is so that the court can see what there is in the marital ‘pot’ to be divided. A loan falls within the category of liabilities to be disclosed. If the loan in question is a commercial loan, which is commonly referred to as a ‘hard loan’, the borrower will have a contractual obligation to repay it. 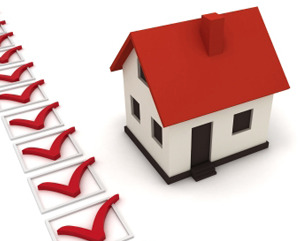 It will be clearly documented by a loan agreement with the lender and it may be secured against an asset. The borrower will repay the loan according to the loan agreement, which will specify what interest will apply, when payments will be made and what will happen if repayments are not made. However, it is rare that monetary agreements within families are formalised in the same way. If one of the parties to the marriage borrows money from a family member, there is often no written evidence, a low or zero interest rate and a relaxed approach to repayment. This can mean that these loans are classed as ‘soft loans’. 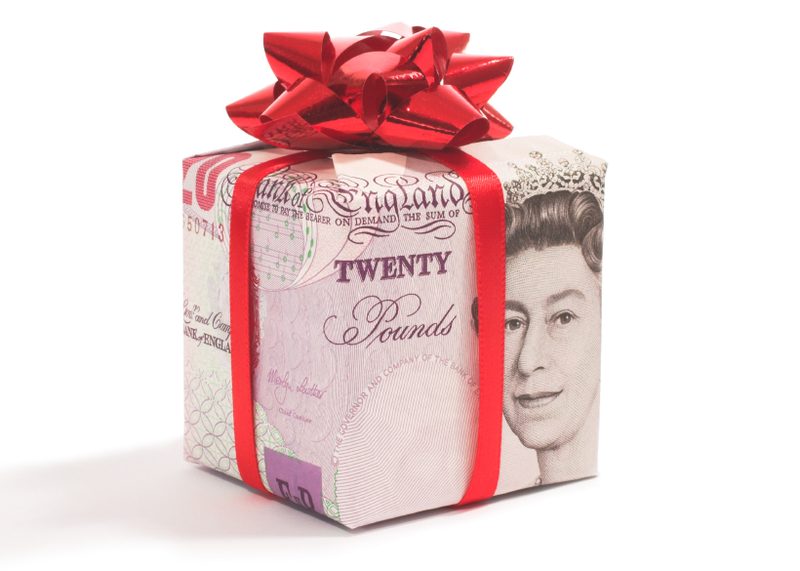 As a consequence, the court may treat the loan differently, such as construing it as a gift which does not need to be repaid, or that, even if repayment was intended, there would be no consequences if this was not effected or effected over a longer period than previously anticipated. Talking about formalising money arrangements with family members is frequently seen as awkward and unnecessary. It is a rare parent who will ask for newlyweds to sign a loan agreement. "However, it is important to be realistic and consider what life might throw at you." If you are planning to loan money to a family member, it is a good idea to have a loan agreement signed by both parties which details the terms of the loan, including the fact it is to be repaid. There is also the option of securing the money against, for example, a property or another valuable asset. Such steps may jar the fluidity of family life, but could prove crucial protection in the event of a subsequent divorce. Posted by Katherine Yu, trainee in the family practice group. Alice Russell has just finished her second year reading law at the University of Durham. She spent a week sitting with the firm’s family group. Every budding lawyer will be familiar with having to complete application after application, writing cover letter after cover letter in the hope of attaining that highly coveted training contract. I myself am at that ‘exciting’ stage. Thankfully, I have had a week of work experience with the family group at B P Collins to break up the monotony. "To say the experience has been an unexpectedly brilliant one would be an understatement." At previous placements, I found myself stuck in a corner reading through files and frequently the only answer I got to my questions was "yes, I do take milk", so I expected much the same from this week. It is true that I have done my fair share of filing and photocopying, but this was only a portion of what I got to experience. I was told as soon as I arrived that I would not be doing any task that a trainee would not be given which, I admit, did terrify me somewhat. I soon found myself attending client meetings, typing up attendance notes, extracting information from particular files to make chronologies and attempting to dig up old deeds (and failing). On one occasion I was even lucky enough to go to court. Although the experience was not as glamorous as Harvey Spector and Alicia Florrick make it out to be (no gun fights or shouting – at least not at the hearing I attended! ), the experience was still a real insight into how our legal system works and I took the down-time in between the hearing to grill a trainee on her time at B P Collins. "It quickly became apparent to me that work within the family group is exceptionally varied." One aspect of the experience that I found surprising was the amount of investigative work that is involved. I was asked to pour over bank statements to look for irregularities and to figure out which documents the opposing party might be unwilling to divulge. For one of my last tasks, I was asked to piece together a map for a particular area of land, on the hunch of a solicitor that someone was not being entirely truthful with regards to its ownership. The only down side to my week was the fact that it has gone too quickly! B P Collins has surpassed all my expectations. "You can guarantee that the firm will be receiving my application for a training contract shortly." In my role as a trainee of the employment group, I recently attended a seminar at barristers’ chambers in London on the topic of “Stress as a Disability” within the workplace. 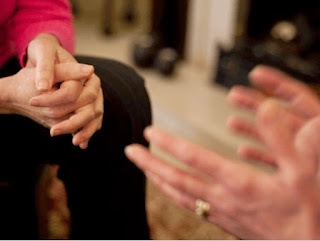 The seminar explored employers’ responsibilities towards employees experiencing stress, which can be considered a disability under the Equality Act 2010. (2) has a substantial and long-term adverse effect on their ability to carry out normal day-to-day activities. To be considered as “long term”, the effect on the employee’s ability to carry out normal day-to-day activities must have already lasted 12 months, or be such that it will last for at least 12 months. Stress conditions can therefore amount to “mental impairments” if they cause long-term symptoms affecting an employee’s daily life; for example, low mood, anxiety, inability to sleep, loss of appetite or inability to concentrate. What makes it more difficult for employers is that an employee does not need to have been diagnosed with a specific medical condition such as depression or anxiety to be “disabled” for these purposes; in some cases, it will be sufficient for the employee merely to alert their manager to some of the symptoms mentioned. Of course, most employers want to ensure that their workforce is happy and healthy. They also usually recognise that providing support to an employee with stress-related symptoms can prevent their condition from deteriorating (which, in turn, could help prevent that person taking a long period of sick leave and the employer having to organise cover for their role). "But do employers really need to go out of their way to assist employees complaining of stress? The short answer, as you may have guessed, is yes." 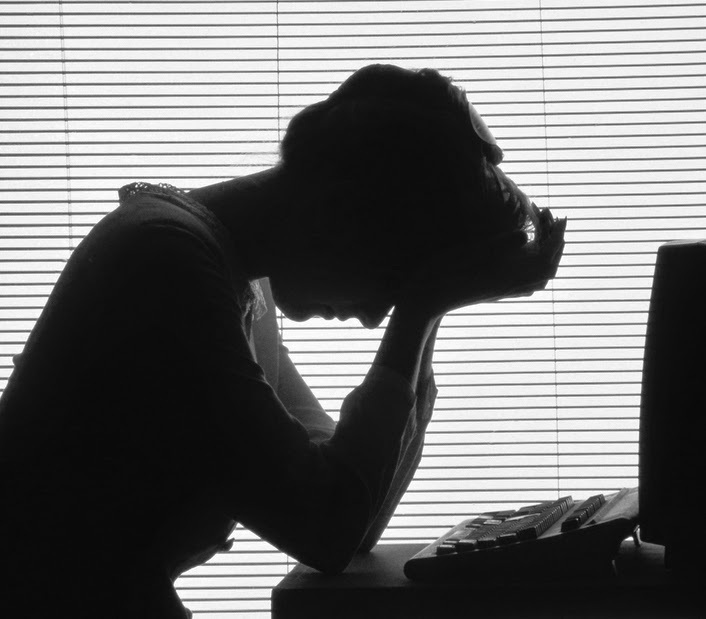 Employers have a duty to make “reasonable adjustments” for employees suffering from a stress condition that could amount to a disability. This could include reducing the employee’s workload, responsibilities and/or hours, transferring them to a different position or department, and offering them counselling. Employers that fail to make reasonable adjustments could find themselves facing discrimination claims from disgruntled current or ex-employees. Even worse is that compensation for discrimination claims (unlike claims for unfair dismissal) are uncapped – so employers found liable could be forced to make big pay-outs. However, using the criteria set out in the Equality Act 2010, it can be difficult for employers to determine whether an employee complaining of stress does in fact have a disability and, if so, what steps should be taken to handle the situation effectively. "This is where the employment practice group comes in." While the group does, of course, act for employers (and, indeed, employees) in discrimination claims, a large part of its work involves advising employers on day-to-day employment law matters and, in particular, how to avoid potential claims. (3) carry out an ongoing risk assessment of the employee. An alternative scenario might be a client asking us for more general advice about dealing with stress in the workplace, in which case we could suggest that they introduce training to help managers identify symptoms in employees and respond appropriately. We could also offer to review the company’s policies, such as its sickness absence management policy, to ensure that the correct procedures are in place to deal with such situations. Attending the seminar was a valuable experience and highlighted to me some of the specific skills that an employment lawyer must have; in particular the ability to respond to frequent changes in legislation and case law, to think creatively to assist employer clients and pre-empt potential claims as well as dealing with existing ones, and to make tactical considerations in connection with such claims. Posted by Elisabeth Kynaston, trainee in the employment practice group. B P Collins LLP (2012). Simple theme. Theme images by luoman. Powered by Blogger.